Styx: Shards of Darkness (game, 2017). A stealth video game by Focus Home Interactive/Maximum Games. Developed by Cyanide Studio, Focus Home Interactive. Official Trailer. 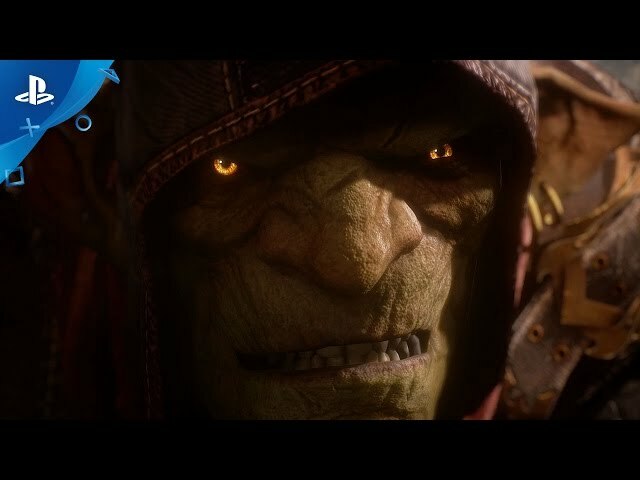 Styx: Shards of Darkness is a stealth video game by Focus Home Interactive and Maximum Games, developed by Focus Home Interactive and Cyanide Studio. 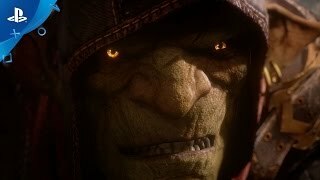 Styx: Shards of Darkness - Shake That Shadow Trailer | PS4. Styx must infiltrate the Dark Elven city of Körangar to uncover why the dark elves have formed an alliance with the dwarves. Like its predecessor, Styx will be able to clone himself and to lay traps for his enemies, and will also be able to temporarily turn invisible. The player will have the option of engaging enemies or avoiding them. Ropes and grappling hooks can be used to reach high areas. There will also be a multiplayer co-op mode, with the second player controlling one of Styx's clones. Styx: Shards of Darkness was scheduled to be released by Focus Home Interactive and Maximum Games on March 14, 2017.